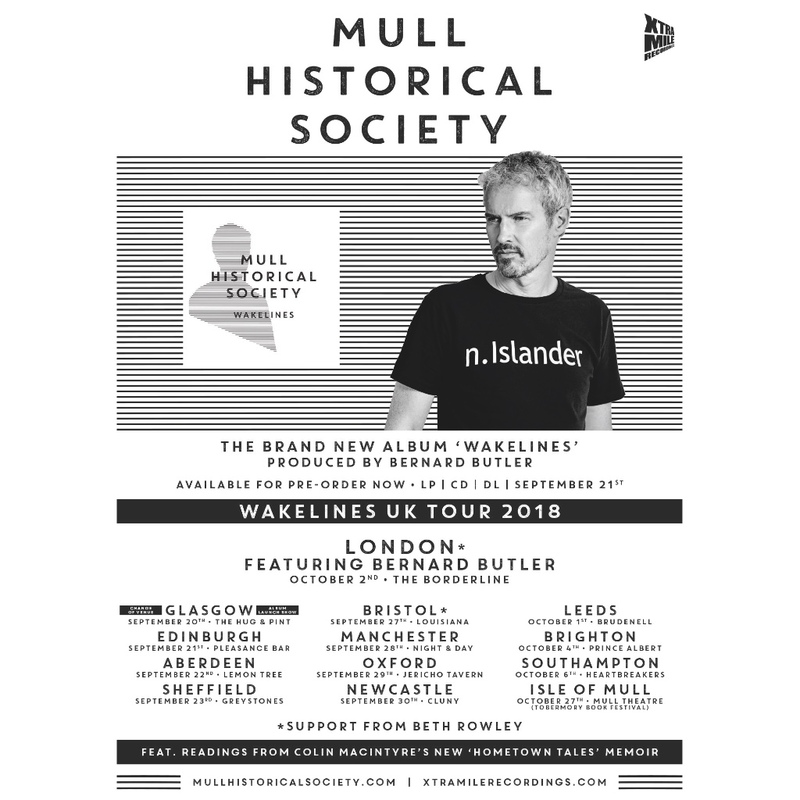 Sharing the news that my new Mull Historical Society album ‘Wakelines’ is up for PRE-ORDER on LP/CD/DL (landing 21st Sept) on Xtra Mile Recordings. 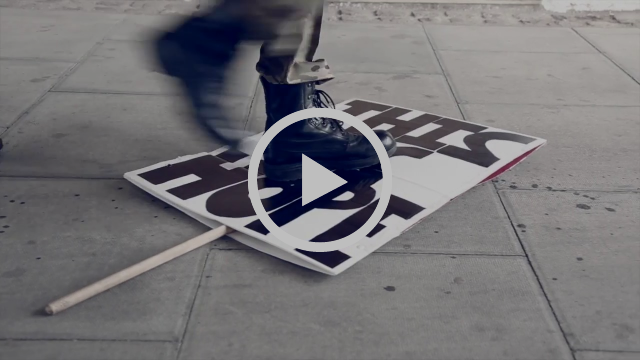 Produced by – and featuring – Mercury & Brit Award-winner Bernard Butler. Signed CDs on AMAZON, signed Vinyl and more on Xtra Mile Recordings. TICKETS HERE for the MHS UK Autumn Tour. 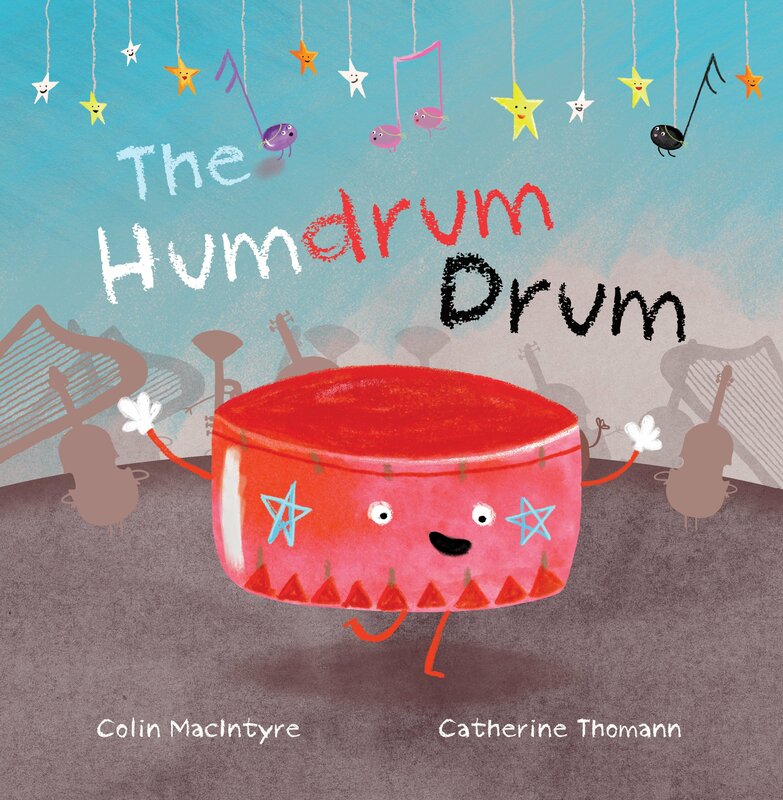 Nb: the GLASGOW show on 20th SEPT is now at the Hug & Pint (moved from CCA due to fire damage) – so it’s a nice an’ cosy album release party. The video for new single ‘Wakelines’ is below, made by Soren Kristensen. Remember when things were about (This Is) Hope?? WATCH me and Bernard performing ‘Little Bird’ unplugged – a song about daughters. BERNARD BUTLER WILL JOIN THE BAND IN LONDON, AND THE FANTASTIC BRIT-NOMINATED BETH ROWLEY WILL SUPPORT IN BRISTOL & LONDON. MORE ARTICLES / RADIO APPEARANCES ON BBC SCOTLAND AND OTHERS ARE LISTED FURTHER BELOW. 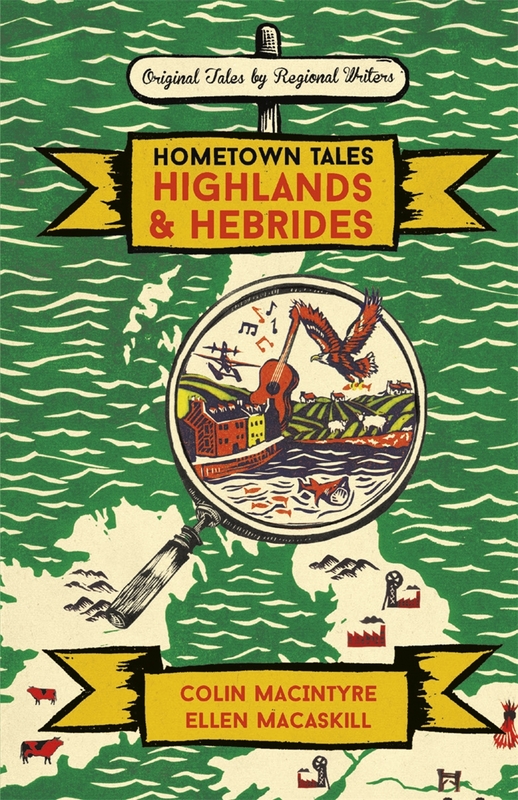 My two new books are also now out: ‘Hometown Tales: The Boy in the Bubble’, a Memoir about growing up on the isle of Mull, and ‘The Humdrum Drum’ a Children’s Picture Book (with FREE CD of songs). I’ll be a guest live with ‘BB & the King‘ Friday 7th September 3pm-5pm – they play great music and it’s a radio show in a pub, what more do we ned on a Friday?